CHARLOTTE, N.C. (AP) — Kemba Walker and Tony Parker each had 15 points, Malik Monk had four clutch 3-pointers in the fourth quarter and the Charlotte Hornets handed the New York Knicks their 10th straight loss 101-92 on Monday night. Knicks: With Frank Ntilikina and Emmanuel Mudiay out, the Knicks brought up Kadeem Allen and he finished with eight points in 18 minutes. "He's come a long way since we first got him," Knicks coach David Fizdale said. "I'm just really happy with his growth and he fits our identity. He's tough. He guards. He shares the ball. I just really, really like this kid." Allen had 19 points in 18 games last season with the Celtics. Hornets: Walker spoke to the crowd before the game and thanked them for voting for him and helping him become an All-Star game starter for the first time. 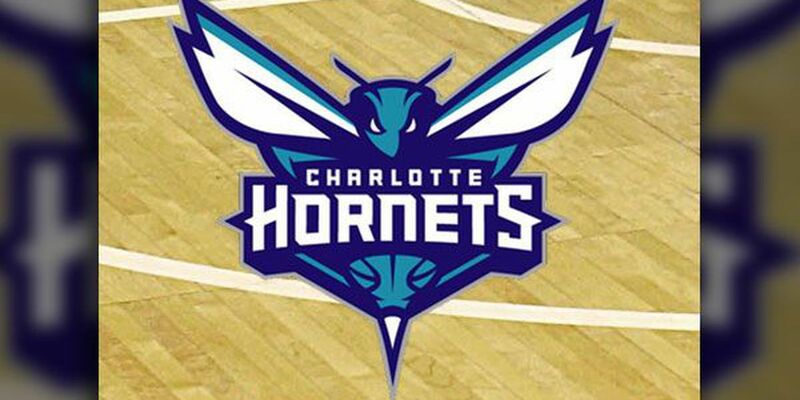 ... Charlotte outrebounded the Knicks 53-45.